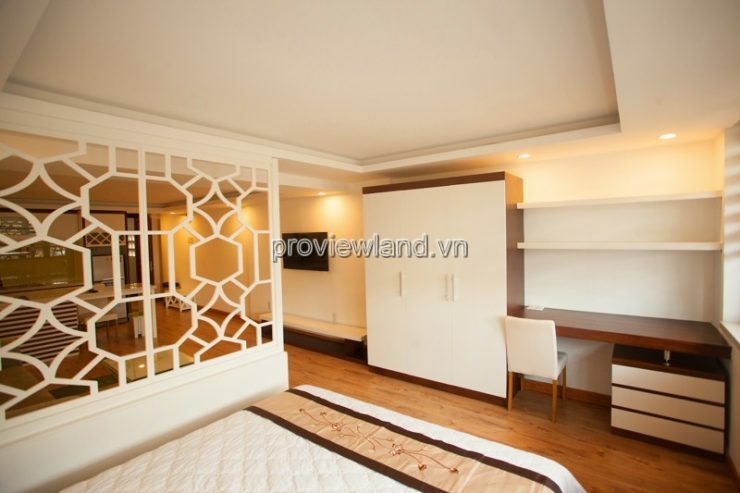 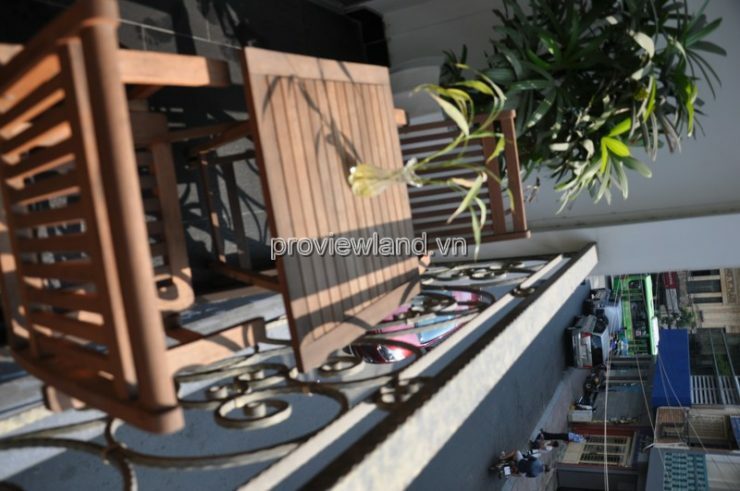 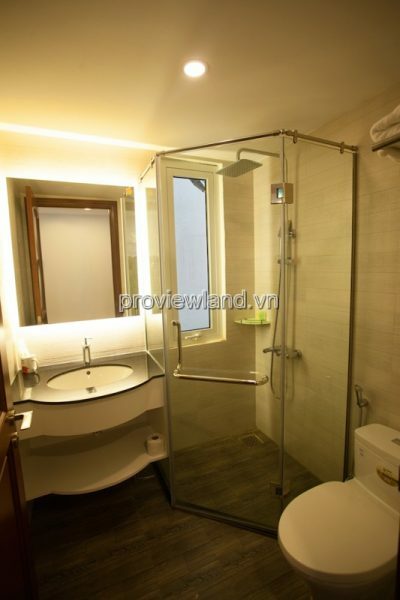 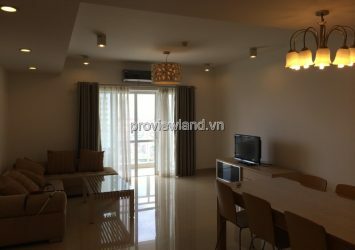 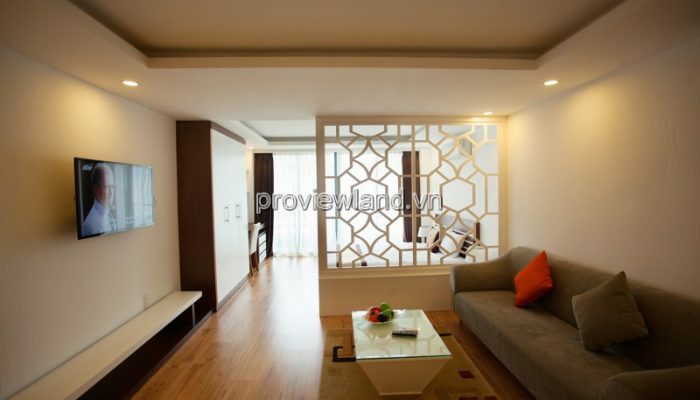 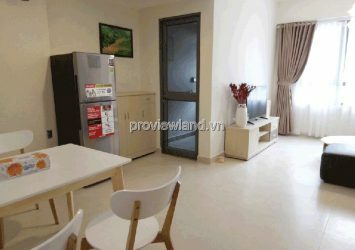 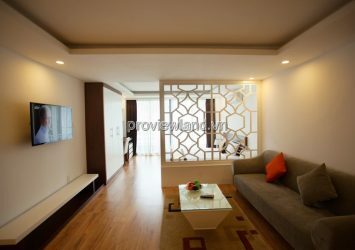 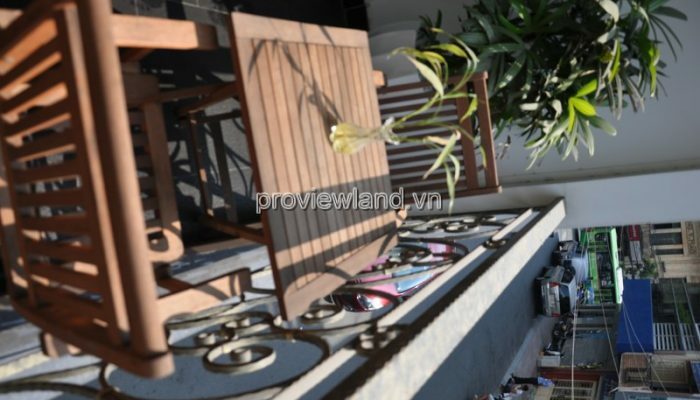 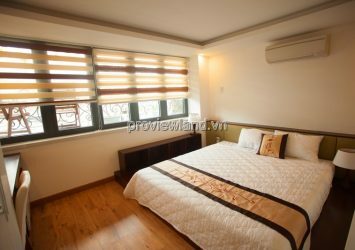 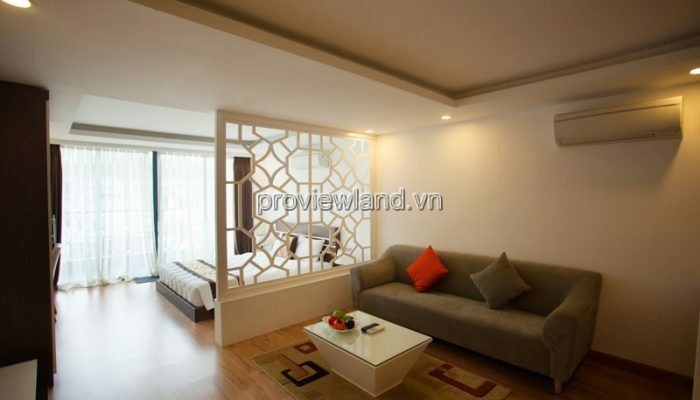 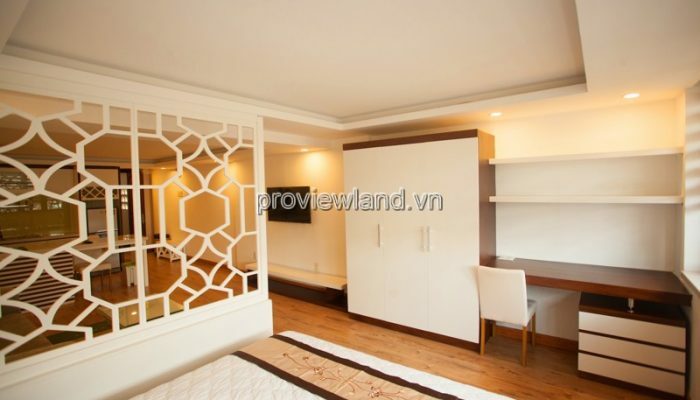 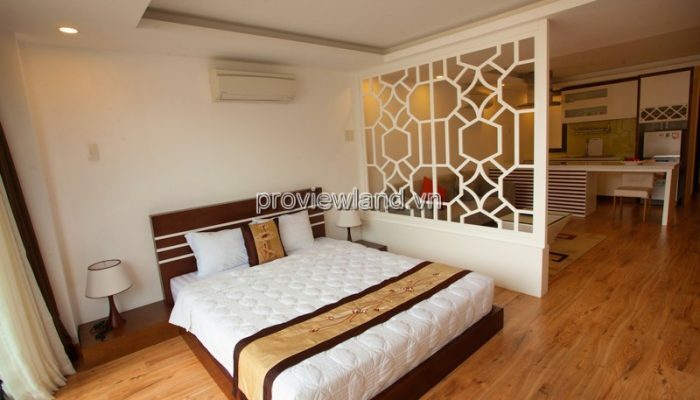 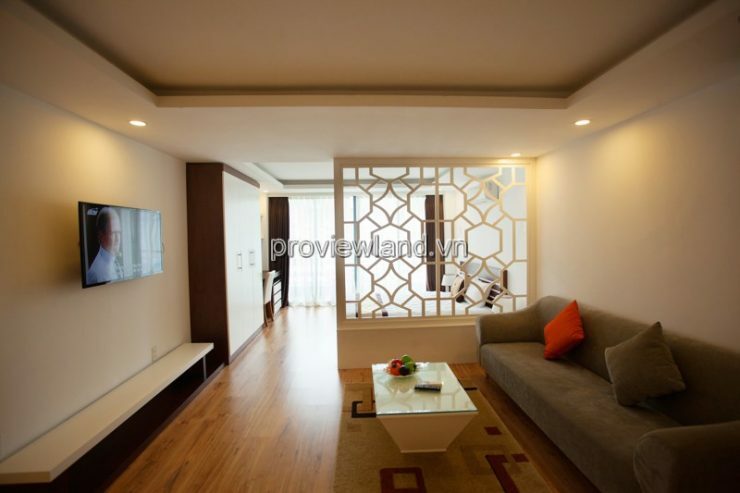 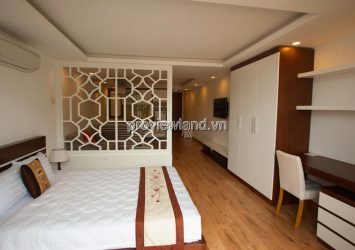 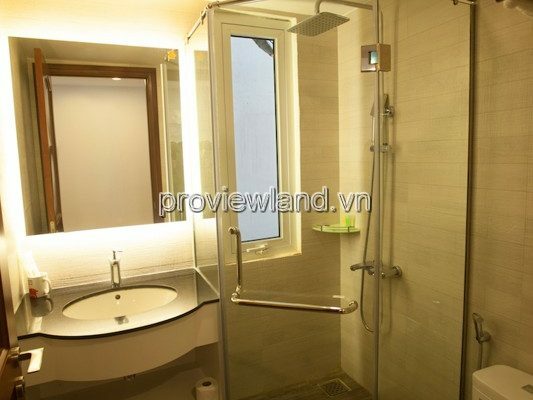 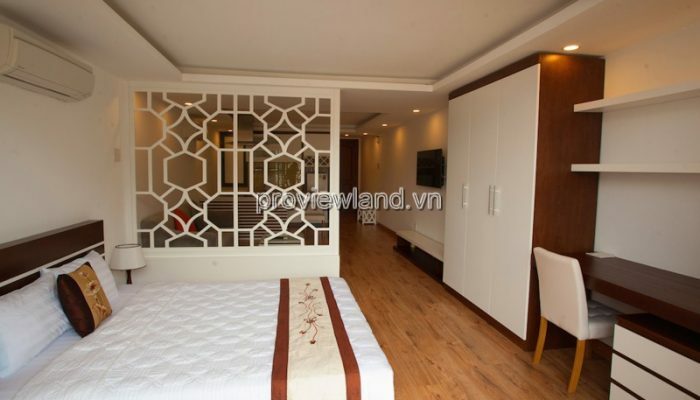 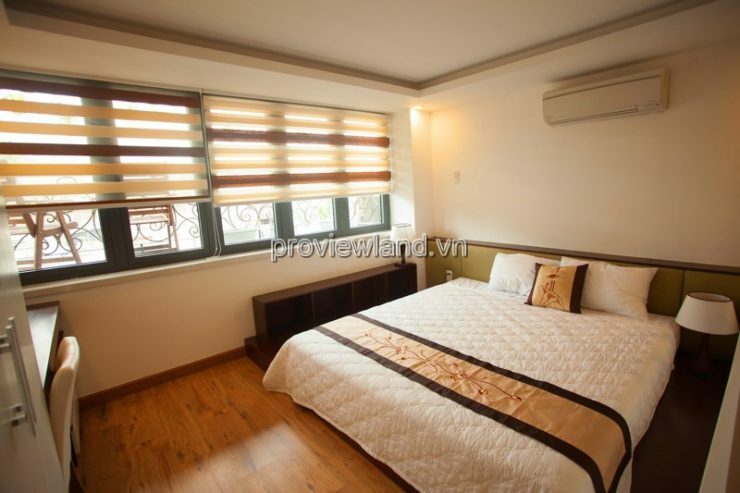 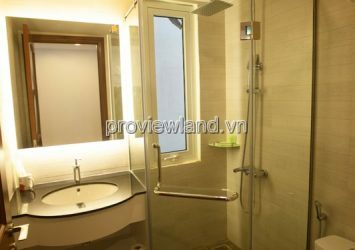 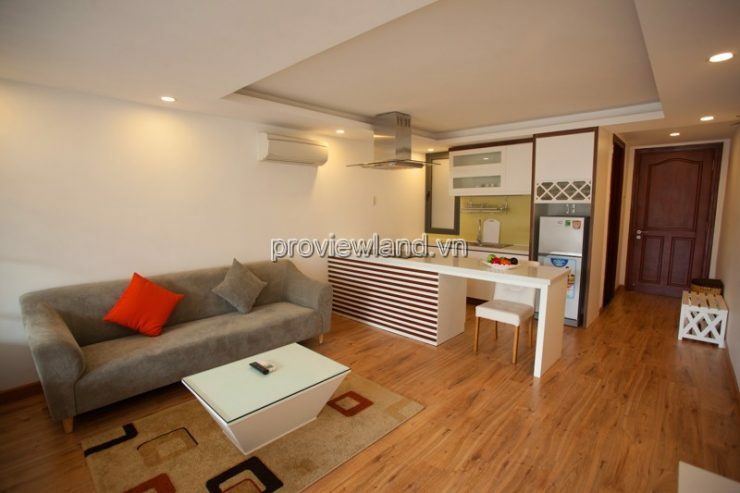 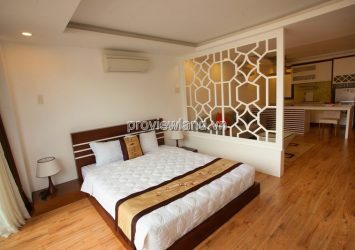 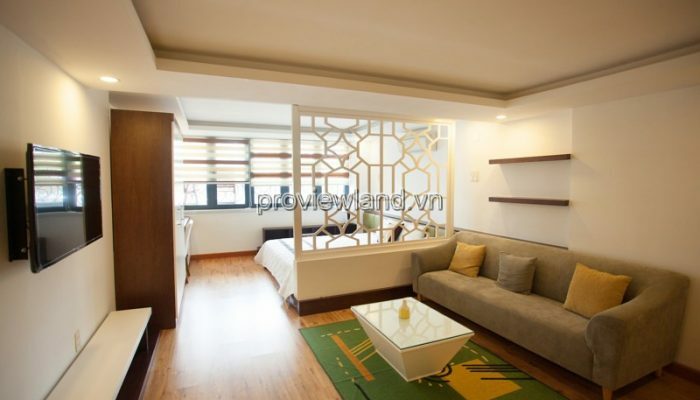 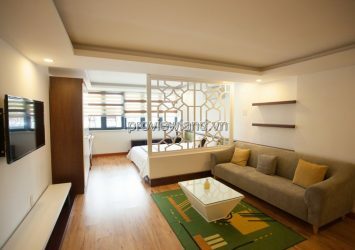 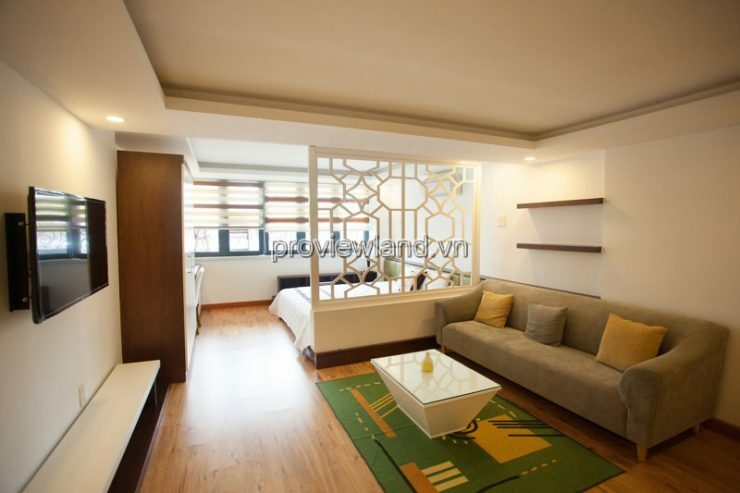 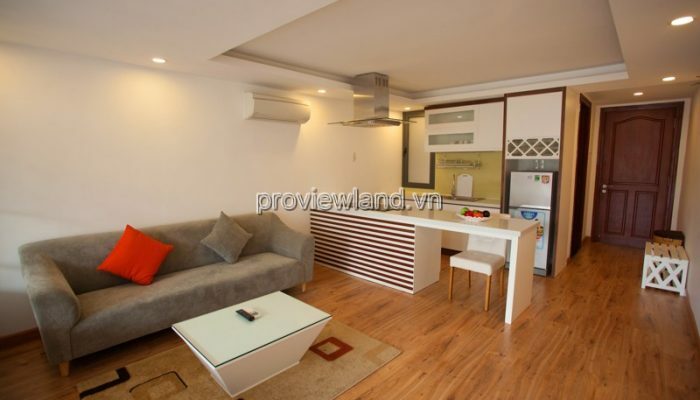 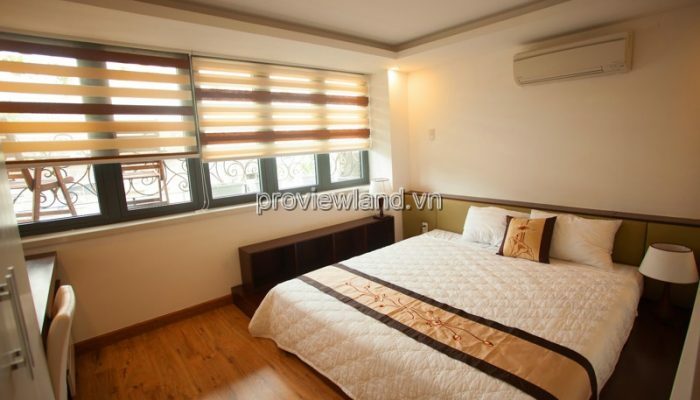 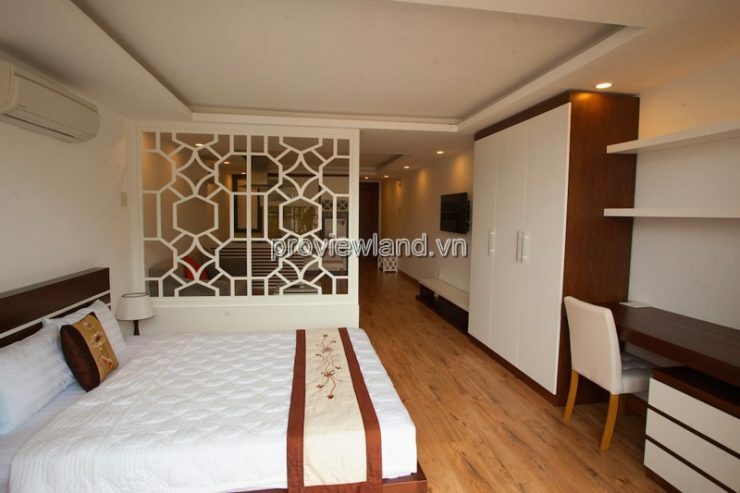 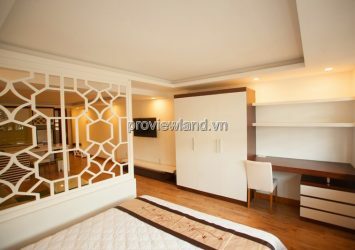 Serviced apartment for rent – COSIANA Conveniently located in the heart of the cosiana city, Dang Thi Nhu district, District 1 is an indispensable option for those looking for short term apartment for rent. 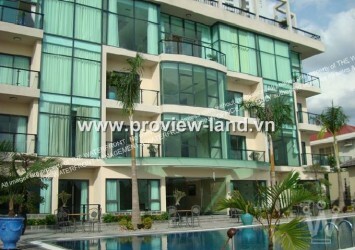 District 1. 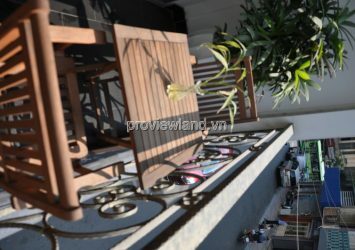 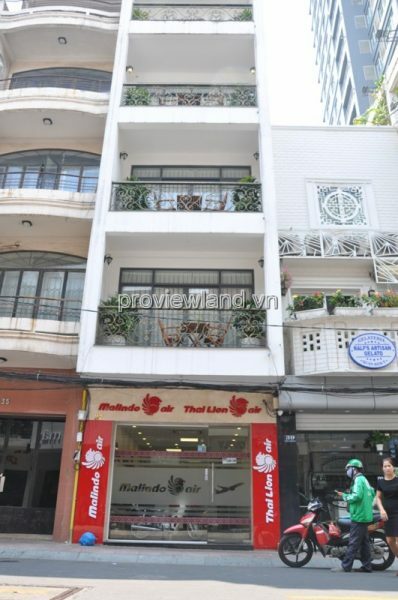 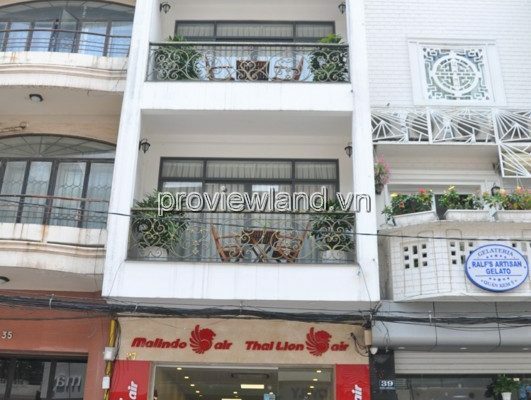 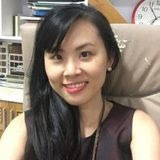 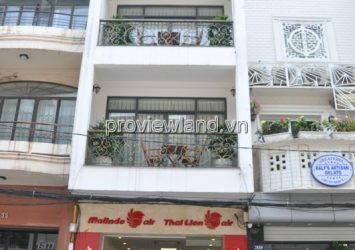 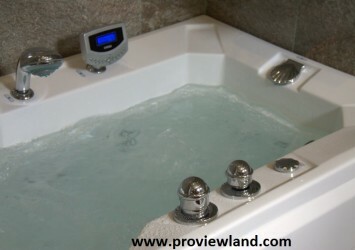 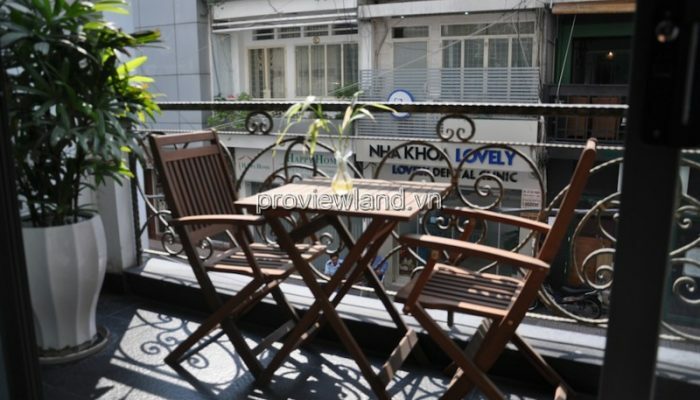 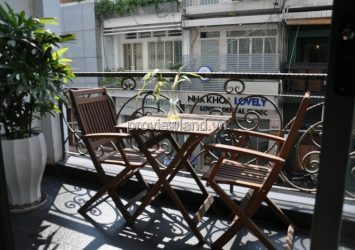 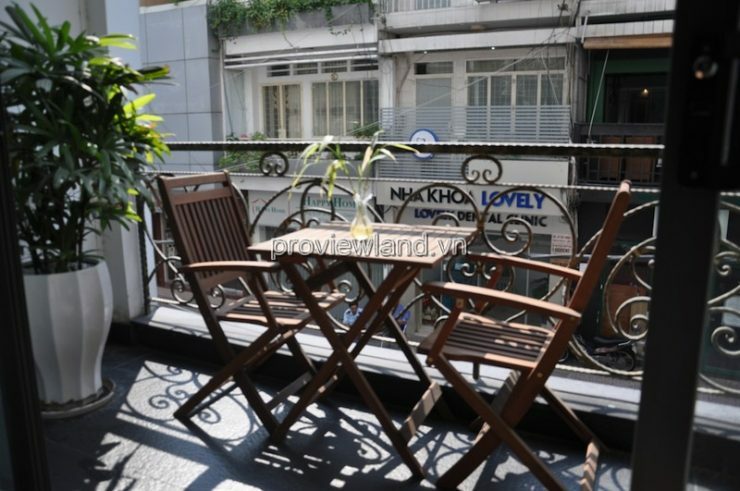 The location from Cosiana Apartment MT Dang Thi Nhu District 1 can be strolled to: Ben Thanh Market, Nguyen Hue Walking Street, Pham Ngu Tay Street. 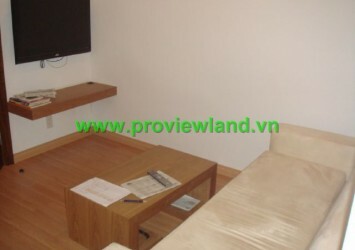 – VAT (10% if you need a red bill). 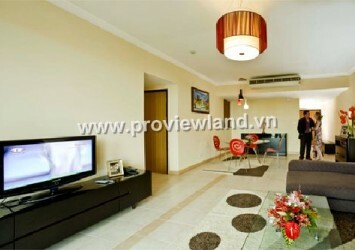 – Electricity 4000 ₫ / kWh.